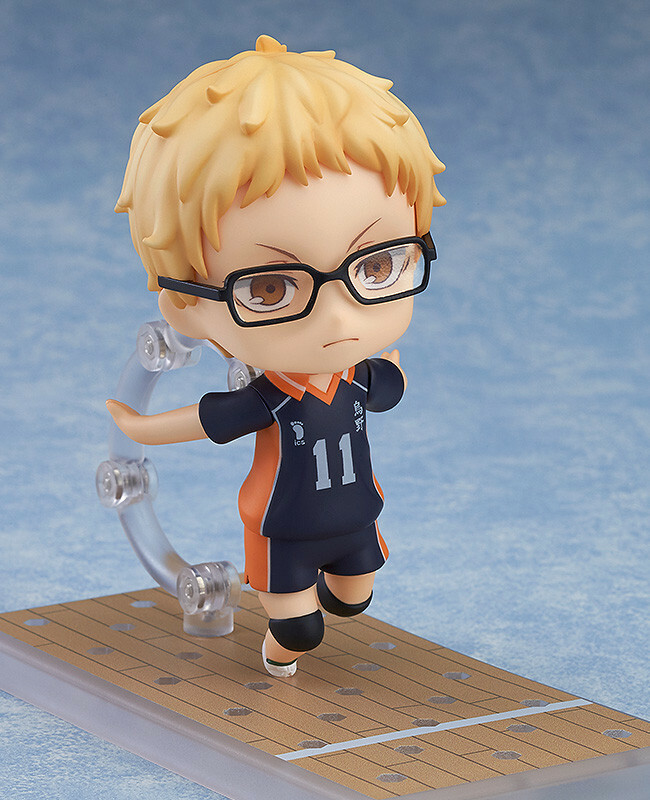 From the popular anime series and manga 'Haikyu!!' 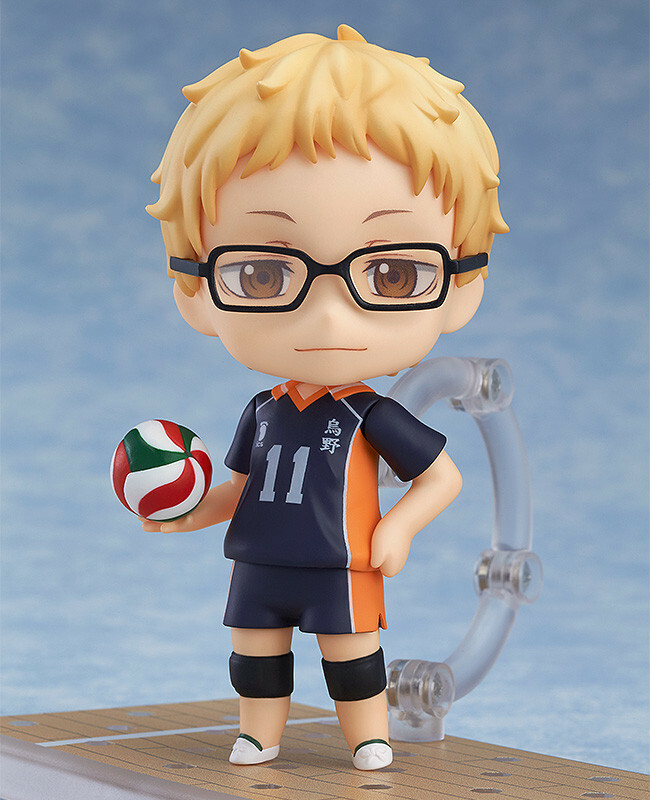 comes a Nendoroid of the Karasuno High School Volleyball Team's 'Clever Blocker ' - Kei Tsukishima! 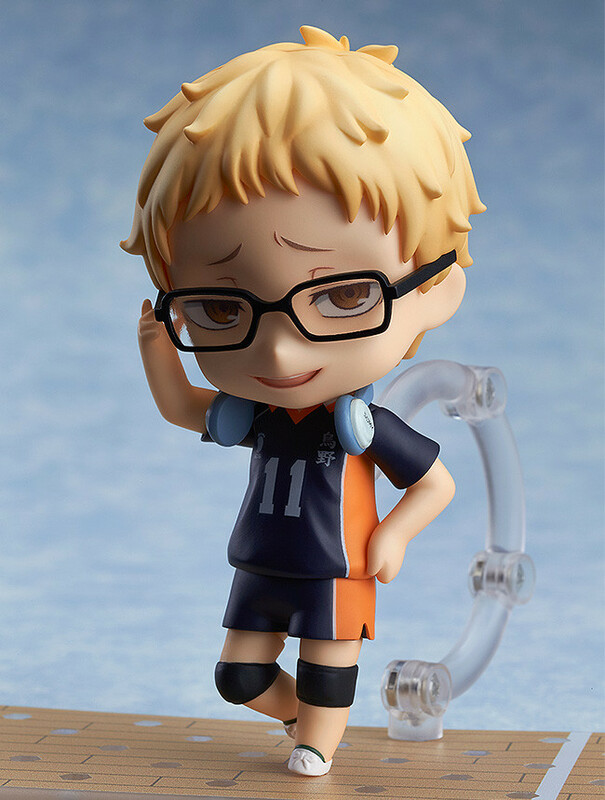 He comes with three expression parts including a standard face, a serious face as well as a condescending smirk. 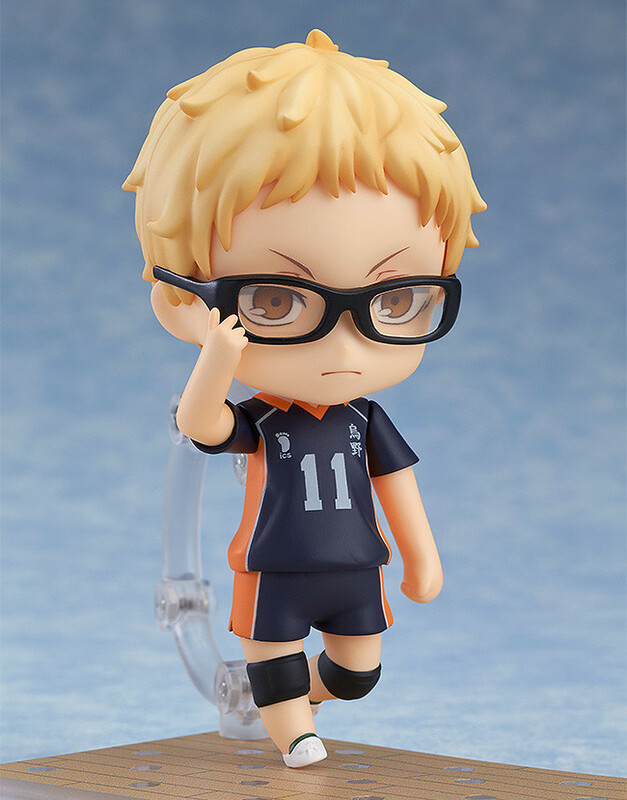 Preorders will be open from 9th May 2017 (Tue) from 12:00JST until 8th June 2017 (Thu) at 12:00JST. 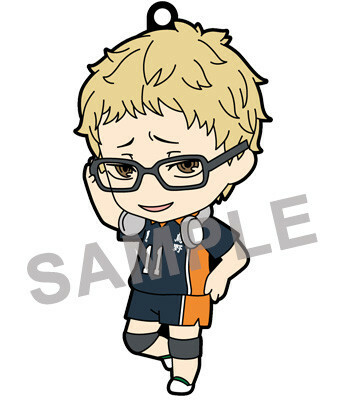 Preorders of Nendoroid Kei Tsukishima from the GOOD SMILE ONLINE SHOP will include a Nendoroid Plus Rubber Strap: Kei Tsukishima- The Fearless Clever Blocker Ver. as a bonus! 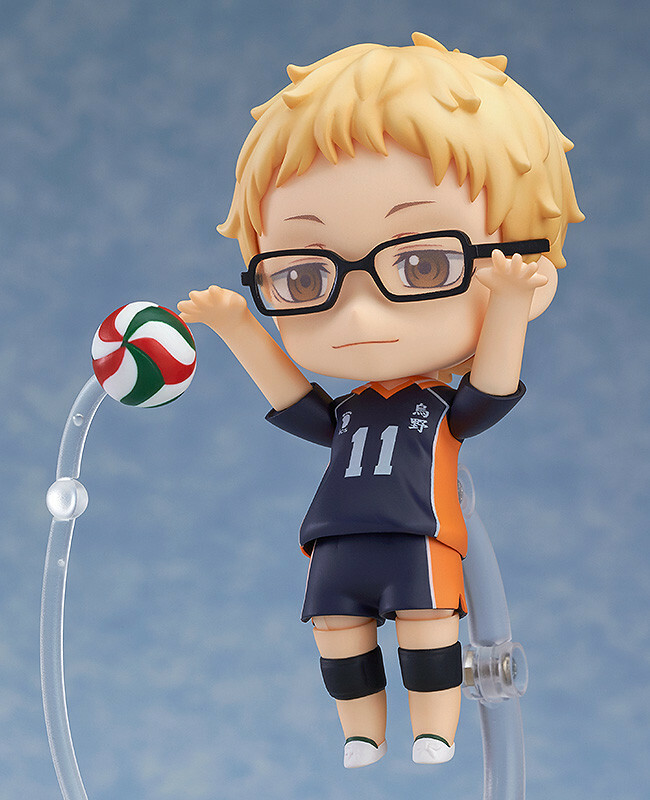 The Fearless Clever Blocker Ver.